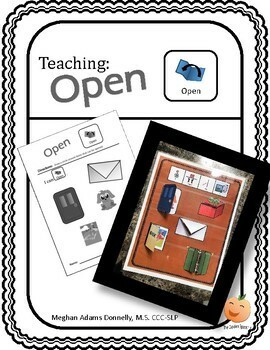 A fun simple activity to teach the word open. 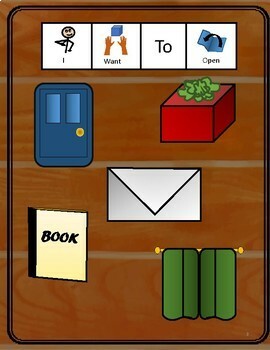 Children can practice the functional phrase, "I want to open," supported by easy to identify visuals. Activity is colorful, engaging and easy to put together. 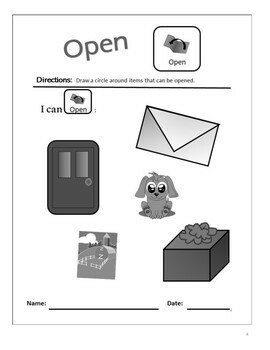 A worksheet is also included to support carryover beyond therapy. 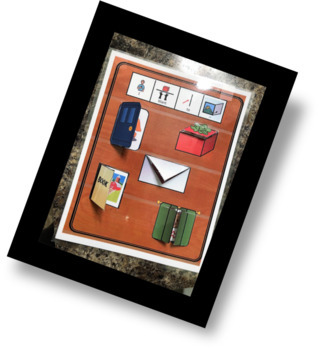 Perfect for students learning basic skills in early childhood and for individuals who benefit from visual and tactile support to learn foundational communication skills.